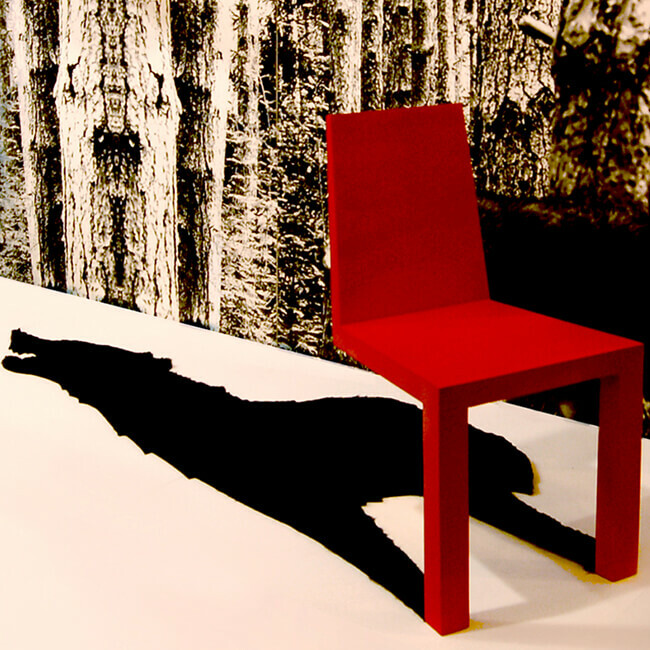 You'd be howling mad not to be amazed by the Wolf Within Shadow Chair, inspired by the Brothers Grimm fairy tale 'Little Red Riding Hood'. The shadow doubles as a faux wolf fur rug. 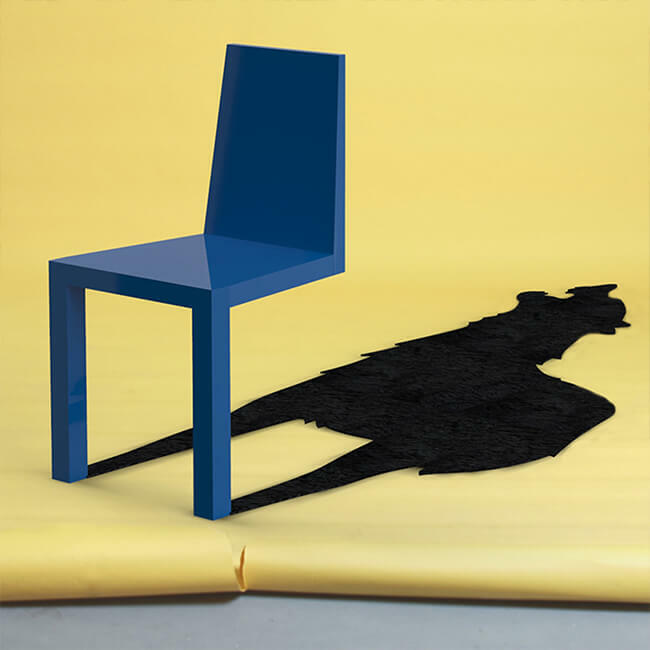 Powder-coated mild steel, faux fur rug.